The Pound Mexican Peso (GBP/MXN) exchange rate is down today and is currently trading around Mex$24.6592 on the inter-bank market. The Pound (GBP) failed to gain against the Mexican Peso (MXN) today, despite Mexican industrial output figures for December falling below expectation by -2.5%. The Mexican Peso has been under continuing pressure over concerns about the oil company Petroleos Mexicanos (Pemex), which was thrown a lifeline of $3.5bn of tax cuts last week, but is showing continuing signs of a decline. This was followed by López Obrador, the President of Mexico, calling for ‘Franciscan poverty’ in which he was willing to transfer funds to the people, which has caused a clash with the courts with the threat of laying off 70% of non-unionized federal workers. Sterling suffered today following the printing of the UK GDP figures for the fourth-quarter, which slipped to 0.2%, causing some concern for Pound traders as the UK begins to show signs of slowing. These were accompanied by poor monthly GDP figures for December, which decreased to a worse-than-expected -0.4%. These were followed by the UK manufacturing production figures for December, which fell below expectation. 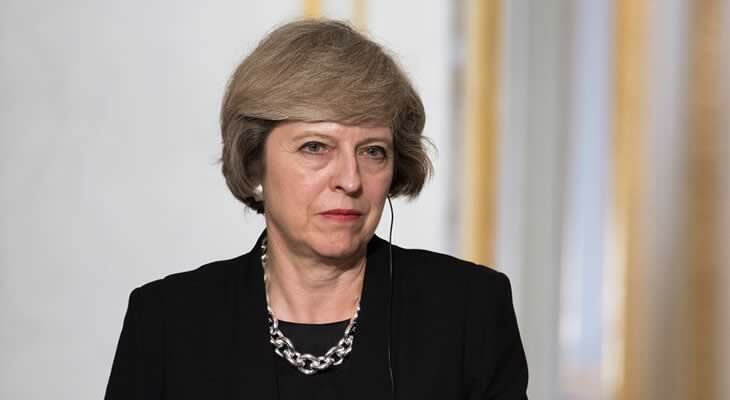 In Brexit news, Prime Minister Theresa May has agreed to engage in further discussions with the opposition leader, Jeremy Corbyn, after responding to his letter on Sunday. GBP traders are paying particular focus to any signs of a breaking of the Brexit deadlock, and with both parties agreeing in principal on avoiding a no-deal, some confidence has returned to the Pound. GBP traders will be looking ahead to a speech by the Governor of the Bank of England, Mark Carney, tomorrow, and with any comments that indicate a slowing UK economy we could see Sterling fall further against the Mexican Peso. Many Sterling investors will also be looking ahead to Wednesday, which will see the publication of the UK CPI figures for January. There are no other notable Mexican economic data releases expected this week, with many Mexican Peso traders instead focusing on political factors – domestic and global – driving the MXN/GBP exchange rate. The GBP/MXN exchange rate, however, is expected to be influenced by Brexit news this week, and with any signs that Theresa May could extend the Brexit process is likely to see Sterling benefit.